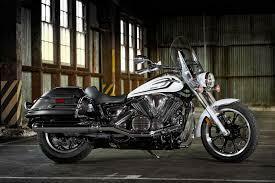 2015 Yamaha V Star 950 Tourer, "THE BENCHMARK IN THE ENTRY CRUISER TOURING CLASS." 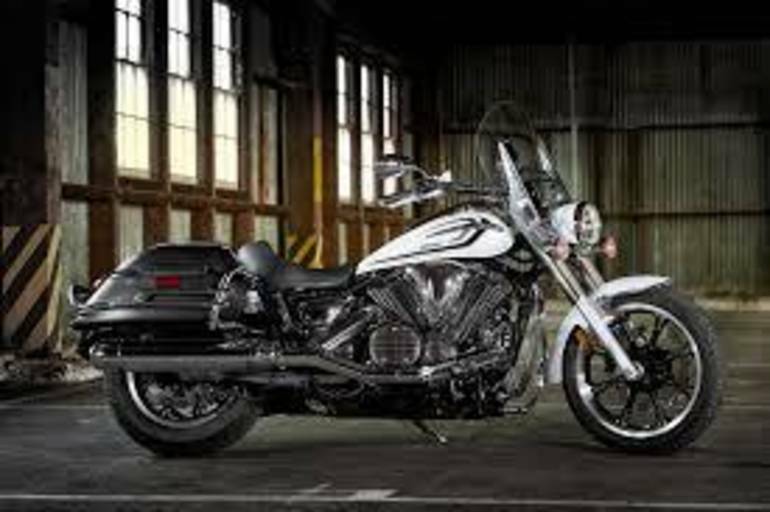 - The V Star 950 Tourer offers serious middleweight performance and style in a confidence-inspiring ride. Lightweight, easy handling and a low seat appeal to new riders, while veterans appreciate the windshield, big locking saddlebags and passenger backrest. Perfect for commuting, exploring back roads, and overnight venturing. 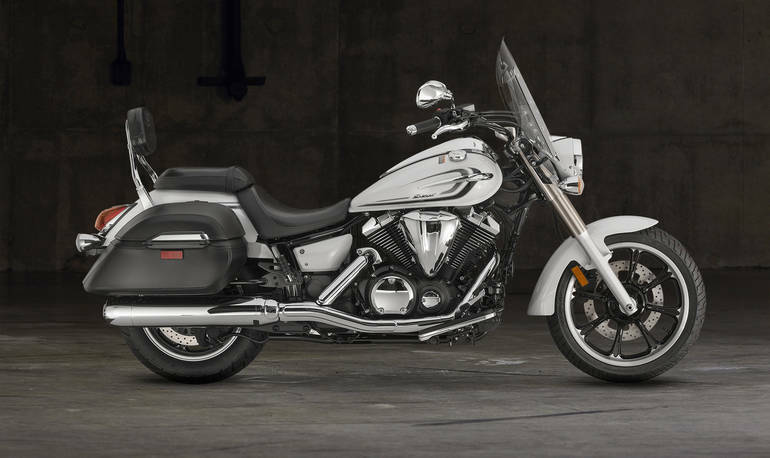 All Yamaha pictures are kind of Yamaha HD motorcycles picture was taken, including motor fuel gauge, engine, engine mounts, tires, fuel tank, the car handles, lights and so on, 2015 Yamaha V Star 950 Tourer 950 TOURER full-screen viewing,2015 Yamaha Motorcycles today Price: $9,788 .